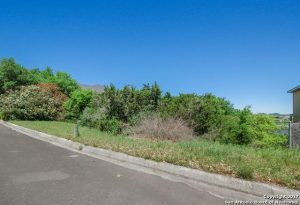 Come build your dream home on the last available lot on this street. Prime location in the exclusive Legend Hills subdivision. Located on a hill with breathtaking views. 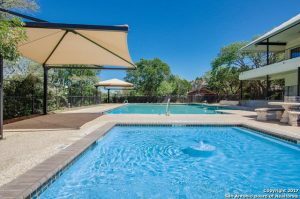 Just minutes away from I-10 and 1604 with the best of both worlds, close to La Cantera and The Rim for shopping, and also close enough to escape the city and head to the Hill Country. 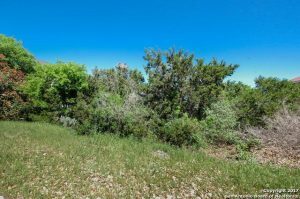 Buffalo Hills, is one of the most desirable areas in the entire San Antonio Texas region. With excellent schools and a close proximity to the city. it’s an oasis just inside of the city.